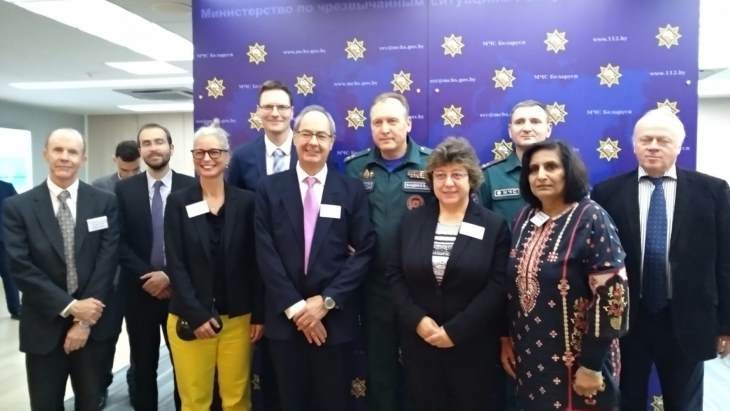 An International Atomic Energy Agency team of experts today concluded a ten-day mission to review Belarus's preparedness and response arrangements for nuclear and radiological emergencies. 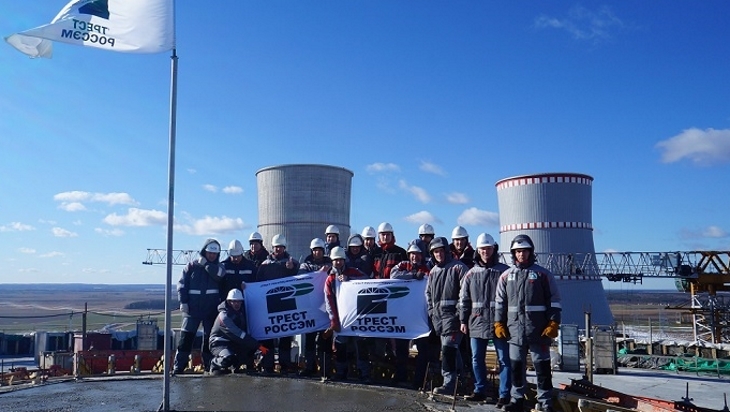 ASE, the engineering subsidiary of Russia's Rosatom, has installed the containment building dome for unit 2 of the nuclear power plant under construction near Ostrovets, in the Grodno region of Belarus. The unit - one of two VVER-1200 type reactors at the plant which will give 2340 MWe net capacity online - is scheduled for start-up in 2020. 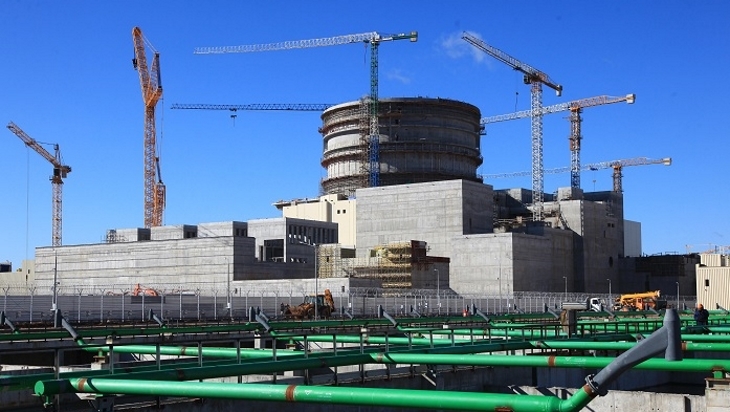 Russia's AEM-Technology has started shipment of a set of four PGV-1000 steam generators to the site of unit 2 of the nuclear power plant under construction in Ostrovets, Belarus. Based in Volgodonsk, Russia, AEM-Technology is part of Atomenergomash, itself a subsidiary of Russian state nuclear corporation Rosatom. Belarus and Russia have agreed to the delivery of the reactor pressure vessel originally built for the Baltic NPP - under construction in the Russian enclave of Kaliningrad - to unit 2 of the nuclear power plant under construction in Ostrovets, in the Grodno region of Belarus, Rosatom has confirmed to World Nuclear News. The schedule for commissioning the Ostrovets 2 is uaffected and remains 2020. Atomstroyexport announced today it has installed the reactor pressure vessel of unit 1 of the nuclear power plant under construction at Ostrovets in Belarus. The RPV, which weighs more than 330 tonnes, is 11 meters long and 4.5 m in diameter, was placed in position at 8.30pm on 1 April. The International Atomic Energy Agency has concluded a five-day Site and External Events Design mission to Belarus, which is building its first nuclear power reactors. The two Russian-designed 1170 MWe VVER units are scheduled to begin operations by 2020.